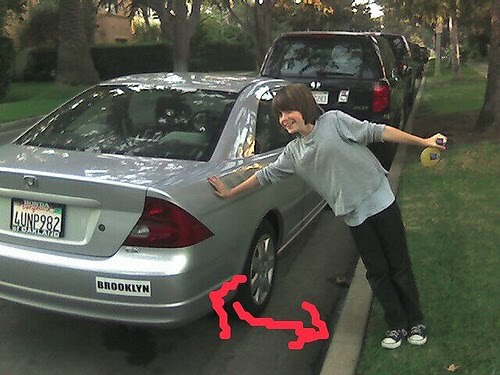 This is how I was taught to park: you pull parallel to a parked car with an empty spot behind, like in line dancing, placing your front wheels next to the other car's front wheels. You start backing up while rotating your steering wheel all the way to the right. When your front wheels are in line with that other car's rear wheels, you rotate your steering wheel all the way to the left. It works half of the times for me. Quarter of my attempts result in my car being at least 2 feet away from the curb, and another quarter in my back wheels hitting the curb too early that usually requires a lot of hocky-pocky to fix. I know that I am not alone when I observe all these randomly parked cars near my kids' school. 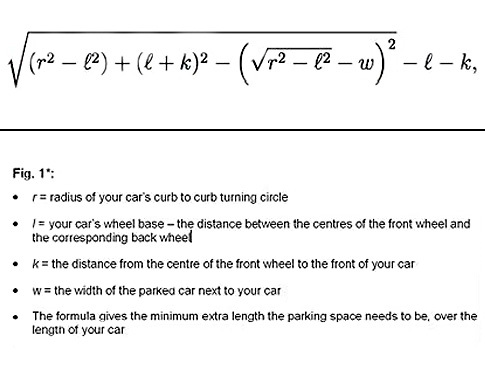 A few of my friends suggested that something should be written about the art and math of parallel parking. Turns out, there is! 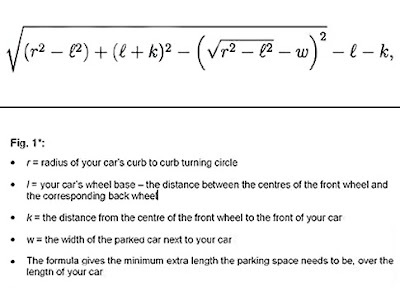 A year ago a British scientist, Simon Blackburn, published a formula for perfect parallel parking. A US Math teacher, Jerome White, later created a simulation applet based on this algorithm and noticed a flaw. 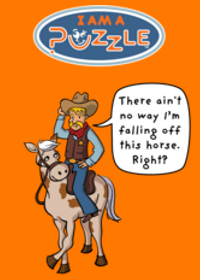 You can play with this safe simulation applet here. The Blackburn's formula was far from optimal, requiring much more parking space along the curb than necessary. Throughout this last year White and his colleagues tried to revise the perfect parking challenge. The formulas got more complex but the simulations look a bit more like my hocky-pocky parking (Jerome White perfect parking page). The best part is that they proved what all of us stubborn and angry car drivers have always been hoping for: you can squeeze into any parking space if it is at least as long as your car, if you are willing to maneuver an unlimited number of times. It is parallel not paralel. I liked the references. When your front wheels are in line with that other car's help me with math rear wheels, you rotate your steering wheel all the way to the left.